South African-based private equity firm Harith General Partners is buying into a fibre-optic cable network in Malawi as it invests more than US$1-billion (R15.3-billion) in infrastructure on the continent. Harith has put almost $800-million to work in African infrastructure so far, a third of that in telecommunications, company director Emile Du Toit said by phone. The latest investment will make it the majority shareholder in Malawi’s biggest fibre network provider, Open Connect. 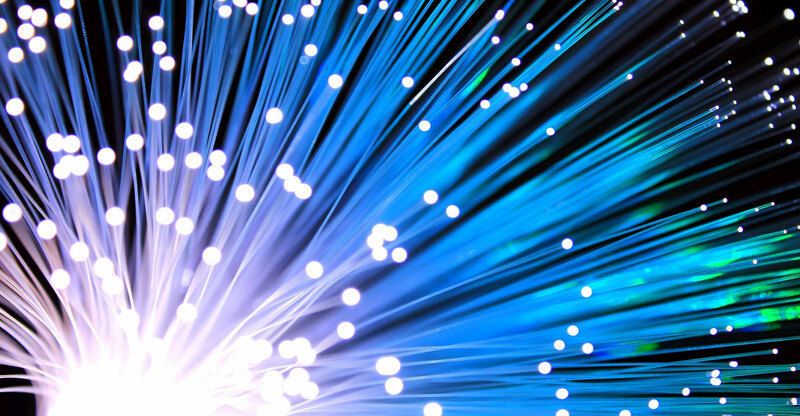 Open Connect’s fibre network stretches 2 250km through the country of more than 18 million people, where services such as telecoms have overtaken agriculture as the biggest sector of an economy that grew by 4% last year, according to the World Bank.